Before he founded Califone, singer-songwriter Tim Rutli channeled his love of blues and folks music at the head of Red Red Meat. 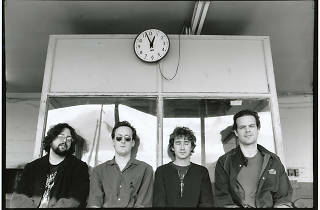 The band's propulsive, distortion-ridden arrangements yielded a contract with vaunted indie label Sub Pop at the height of the grunge era, but records like Bunny Gets Paid and Jimmywine Majestic never really achieved anything more than cult status. In the group's hometown of Chicago, Red Red Meat became something of an institution at the Empty Bottle where it headlined a New Year's Eve show (the burlap poster for the gig still hangs behind the bar) and later reunited in 2009. 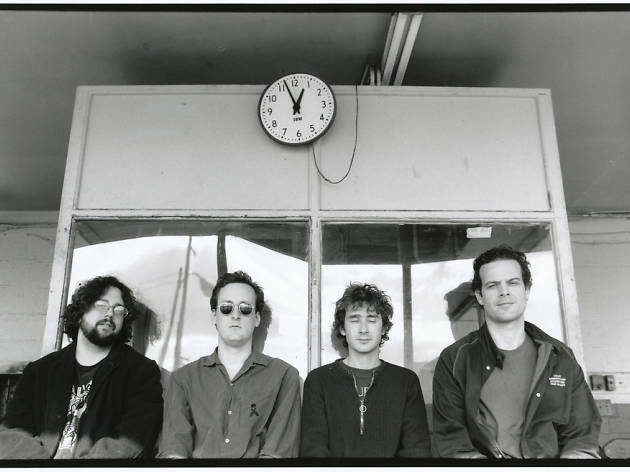 To mark the venue's 25th anniversary, Rutli is getting the original lineup of the group back together (joined by two members of Califone) for a trip down memory lane, with support from Tim Kinsella's eclectic Joan of Arc project (November 24) and local guitarist Ryley Walker (November 22).